We all love to send and receive flowers. During ancient times legend has it that flowers were used as a way to communicate. Each flower or color of flower has its own special little meaning. For instance we send roses to say “I love you” but did you know that if you were to send lavender roses it would say, “Love at first sight” or sending an orange rose would mean desire. Peach roses have a meaning of modesty and white we all associate with purity. 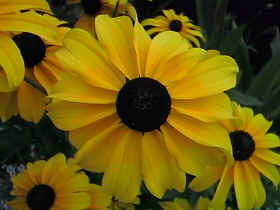 Yellow would mean joy and gladness. It can be fun to incorporate the meanings into your bouquets and send your loved one a special not along with your flowers.